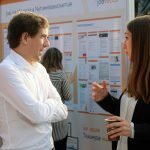 35 Basque organizations were represented at the scientific employment fair. 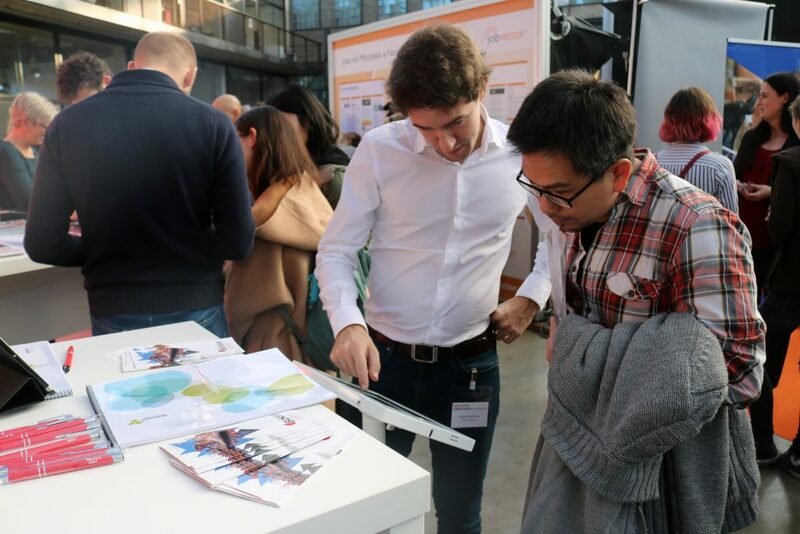 Bizkaia Talent maintains its strong commitment to bringing the social and economic reality of the Basque Country to key countries in terms of talent attraction. 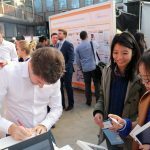 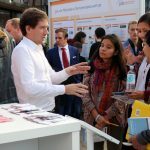 For this reason, it took part in a new edition of the Naturejobs Career Expo that was held in Düsseldorf on the 16th November. 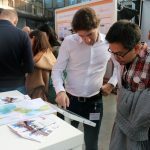 This is one of the most important scientific employment fairs and the Basque association attended it once again in representation of dozens of Basque Country organizations and companies that need to contract highly qualified professionals. 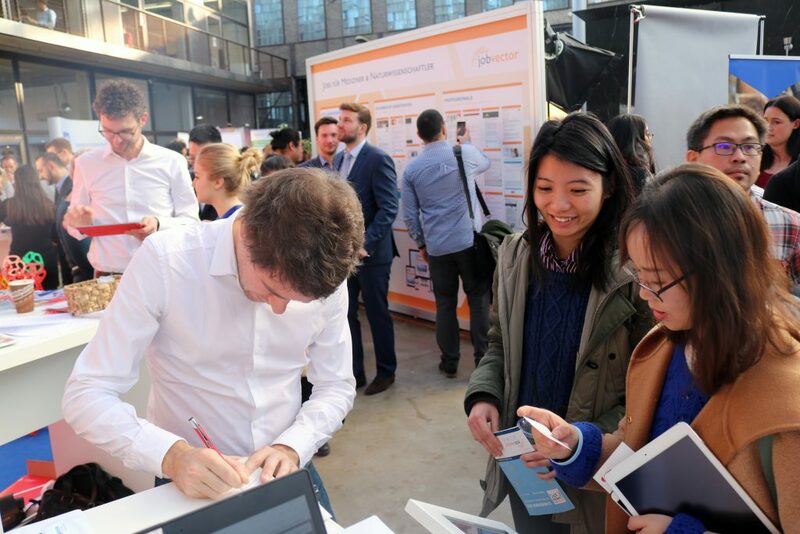 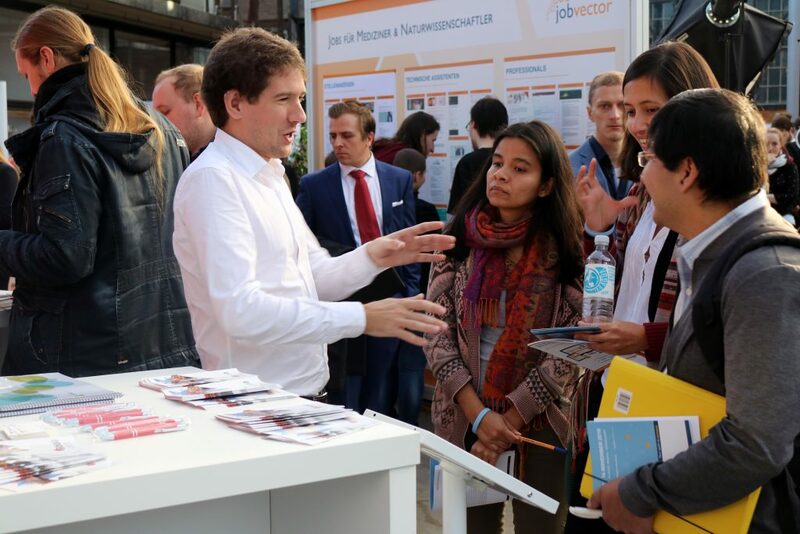 The Naturejobs Career Expo promotes the European Union as the ideal place to develop a professional career in the field of science, whether it be in industrial research, in research organizations or in universities themselves. 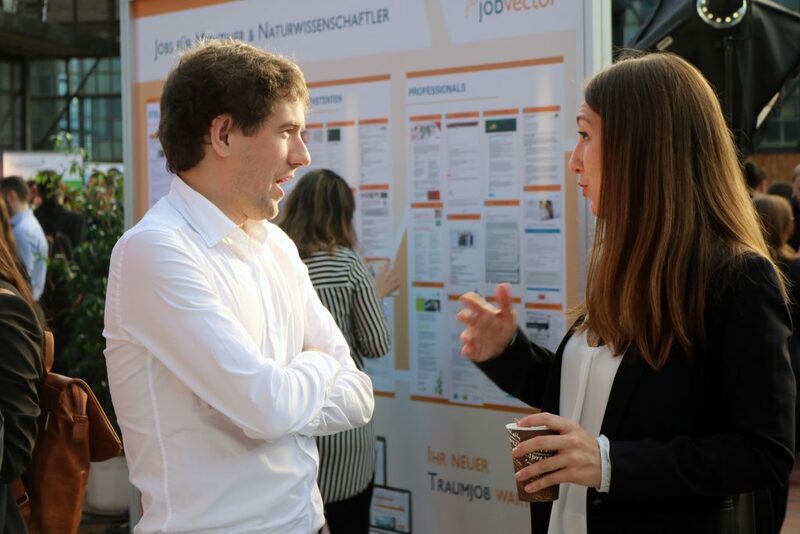 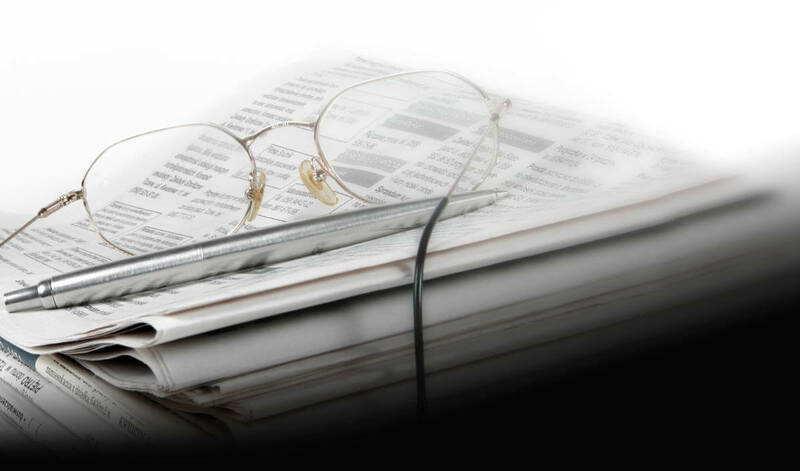 The event in question has thus become a meeting point for finding out about the best opportunities on offer from the best organizations, be they public, private, national or international. 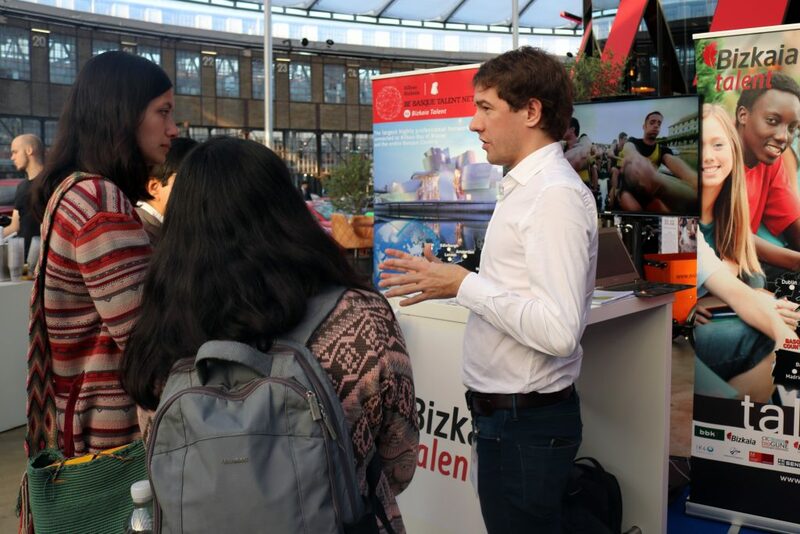 With the goal of attracting and recruiting highly qualified professionals and researchers in strategic areas for our nation, Bizkaia Talent presented 120 job opportunities at the fair where it was representing 35 Basque organizations: Asociación Basque Centre on Cognition Brain and Language, Aurki Selección y Formación S.L., Batea Consultores S.A., BCAM – Basque Center for Applied Mathematics, CAF S.A., Ceit-IK4, CIC Energigune, Cikautxo S.Coop, Deneb Medical S.L., Dimension Marketing Directo S.A.U., Edai S.L., Edai Tachnical Unit AIE, Fagor Arrasate S.Coop, Fundación AZTI, Fundación CIDITEC, Fundación Tecnalia Research & Innovation, Gaiker IK-4, Health Engineering S.L., ieTeam Consultores, IK4 Research Alliance, Industria de Tubo Propulsores S.A.U., InGroup Consultoria, Grupo Kirol -Kirolbet & KirolSoft-, Matz-Erreka S.Coop, NEIKER – Basque Institute of Research and Agrarian Development, Noray Bioinformatics S.L., Nuevas Estrategias de Mantenimiento S.L., Ormazabal Electric S.L.U., Panda Security S.L., POLYMAT Fundazioa, Grupo RETAbet, Salto Systems S.L., Semantic Systems, University of Deusto, Vicomtech.